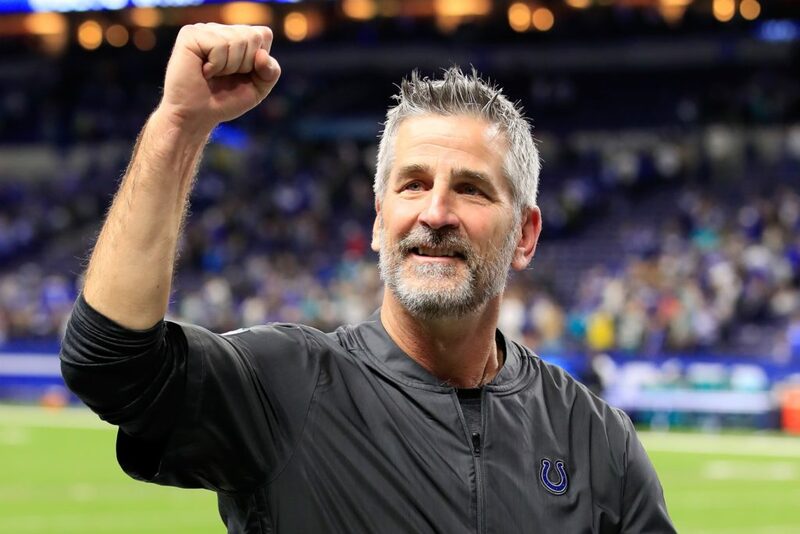 If there ever was a time when Frank Reich wanted to use a dirty word, that would be it. All it took was a penalized first half of football against the New York Giants head coach of the Indianapolis Colts to a boiling point. When Reich took his place in the dressing room in front of his team in the half-time of the Sunday match, he made his feelings clear to the players. He was strict. He is not doubtful. Oh, he has set his point. And yet he never cursed. I never said a crossword puzzle. "Most angry we've probably seen him," linebacker Anthony Walker said. "But he did not even scold, if you can believe that. He barely raised his voice. " Through the room, listener T.Y. Hilton was focused. Reich had his undivided attention.